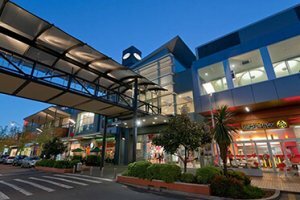 Located in one of Auckland’s premier shopping centre malls at Sylvia Park in Mt Wellington. Open from 9am – 7pm every day with late nights on Thursday and Friday until 9pm. 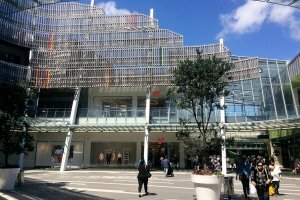 Manukau City’s Westfield Mall is our second Auckland location and is conveniently open 7 days a week. We are open 7 days but for our specific opening hours click here. 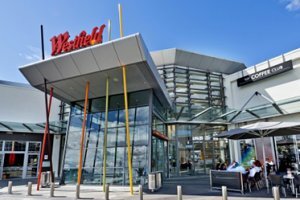 One of Christchurch’s most popular shopping centres, our Westfield Riccarton clinic offers treatments every day until 6pm, with late nights on Thursday and Friday until 9pm. 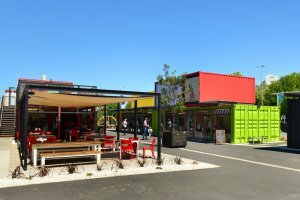 Our new clinic is in the heart of Christchurch’s CBD, and is open 9am-6pm Mon-Tues-Wed & Fri, 9am-8pm Thursday late night, and 10am-5pm Saturday & Sunday. 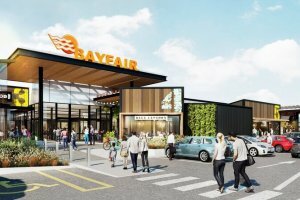 Bayfair Shopping Centre in Tauranga, is our first regional location and is open Mon-Tues-Wed-Sat-Sun from 9am – 6pm and on Thurs-Fri from 9am – 9pm. 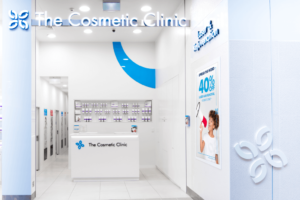 Our brand new clinic in Auckland will be opening at the beginning of May! Head in to check out the new clinic, along with some amazing opening specials.